Live an unexpected pleasure, striving to be exceptional. 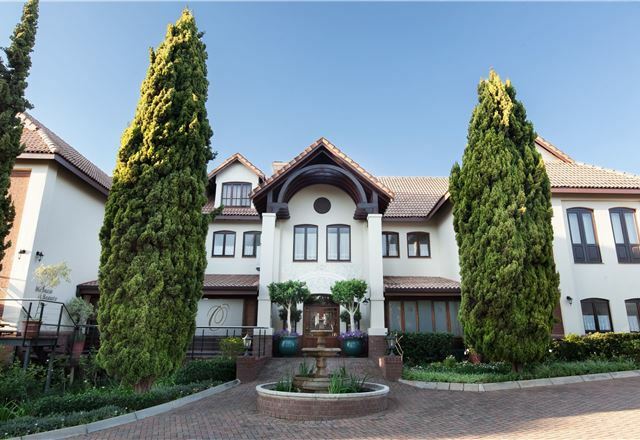 Seven en-suite bedrooms with private courtyards, intimate verandas and tranquil water features and Koi ponds. Spacious lounge with inviting daybeds,rustic dining next to comforting fires. 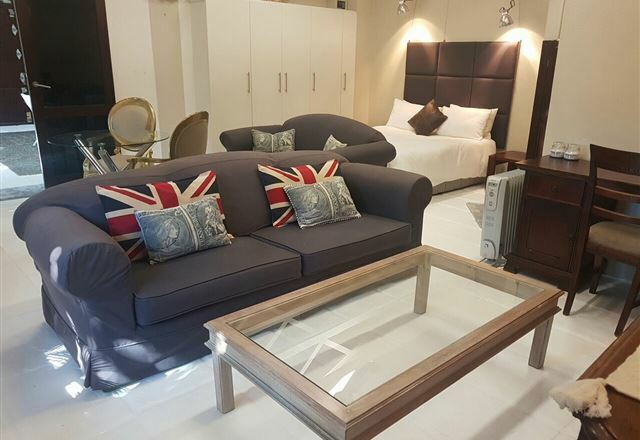 All rooms have television, bar fridge and hospitality trays. Ambience is small, yet special with just six private en suite rooms. Relax on the hammocks, cool off in the 15 meter pool. 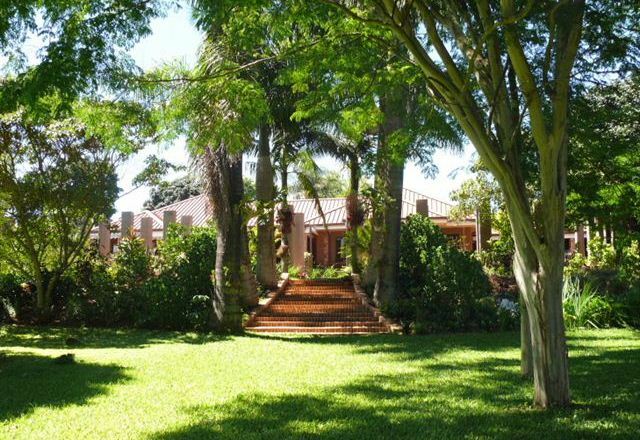 Situated in two acres of subtropical gardens. 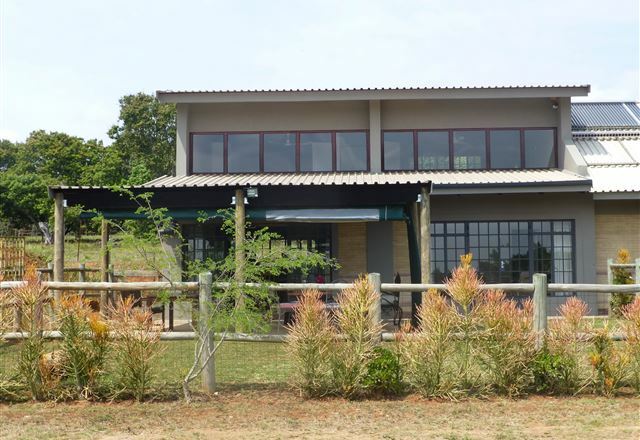 Sunset Creek Game Lodge offers guests a great location to enjoy self-catering accommodation with close access to the Kruger National Park and Nelspruit. 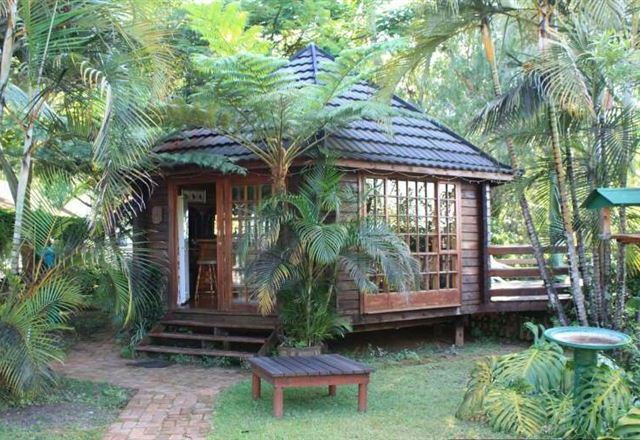 The accommodation comprises four self-catering Thatched chalets overlooking the dam, each with its own bathroom. That is our motto and we live by it. 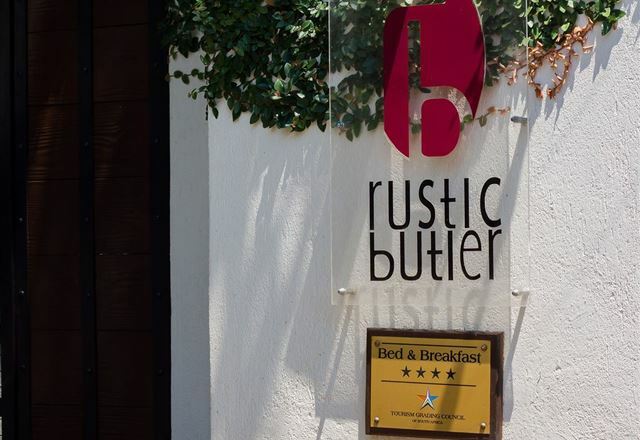 We have been running Rustic Butler for six years and are looking forward to our seventh. What do they say about the seven-year itch? We are going to improve, improvise, renovate, extend and just simply get better. 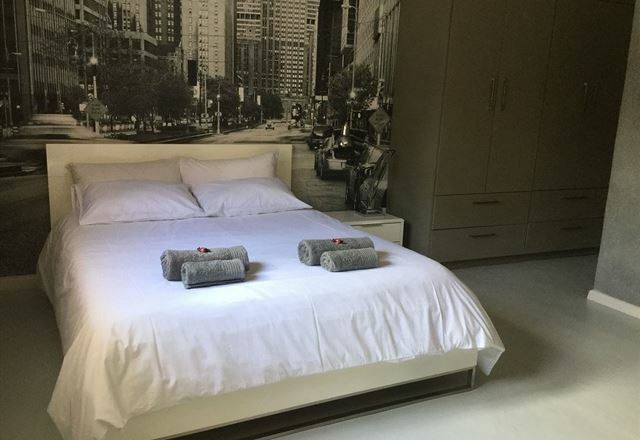 Micasa Luxury Suites is an exclusive, newly built guest house situated in the surburb of White River in the Mpumalanga province. 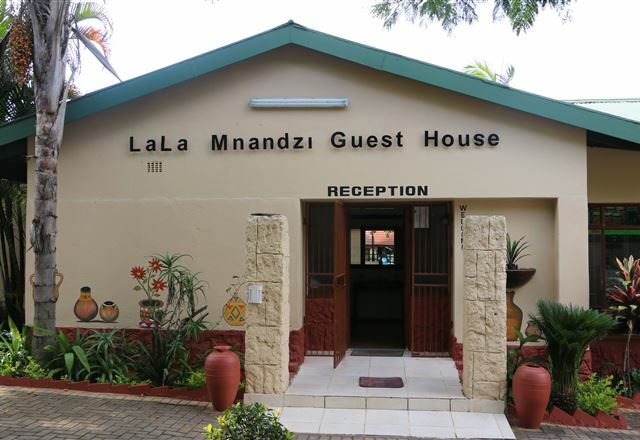 The guest house has nine designer rooms and a corporate conference centre with dozens of tourism attraction destinations conveniently situated right on its doorstep. 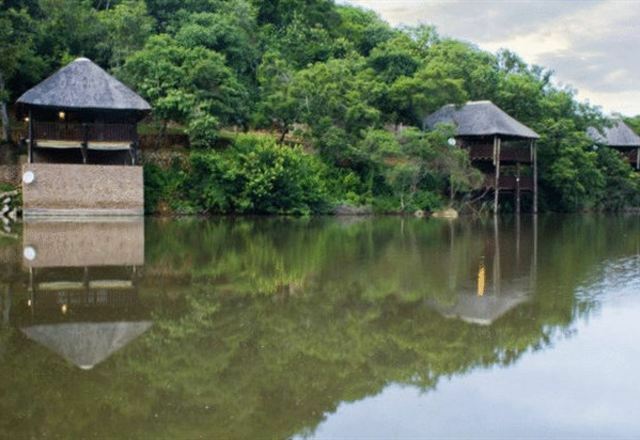 Nestling above the village of White River, a mere 30 km from the Kruger National Park, Glory Hill Guest Lodge offers the discerning visitor a chance to relax and absorb the grandeur of the Lowveld, in peaceful surroundings. 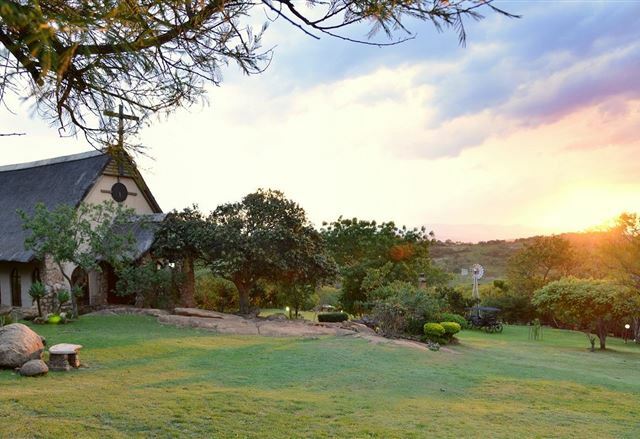 Situated within the Bundu Rockies Wildlife Estate, Bundu Lodge offers guests and visitors a taste of the Lowveld life only a stone’s throw away from the city. 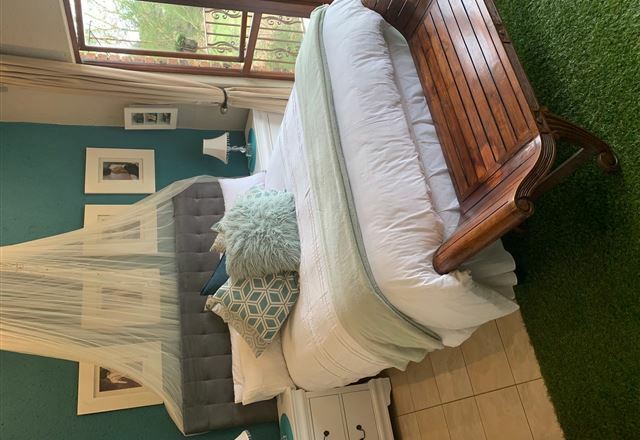 The 10-bedroomed Colts Hill Guest House is ideally located in the pristine and tranquil environment that White River affords its visitors. 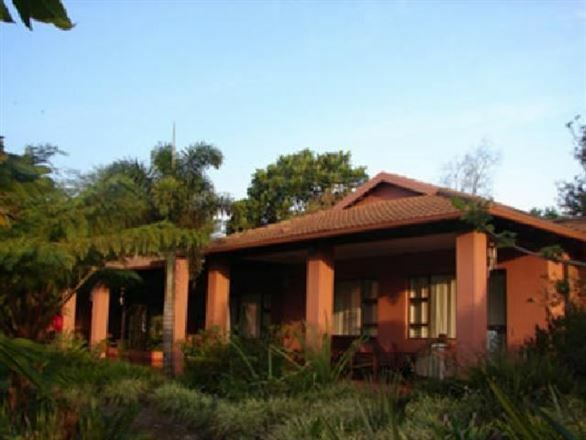 Colts Hill Guest House is a must when visiting the Lowveld of Mpumalanga. 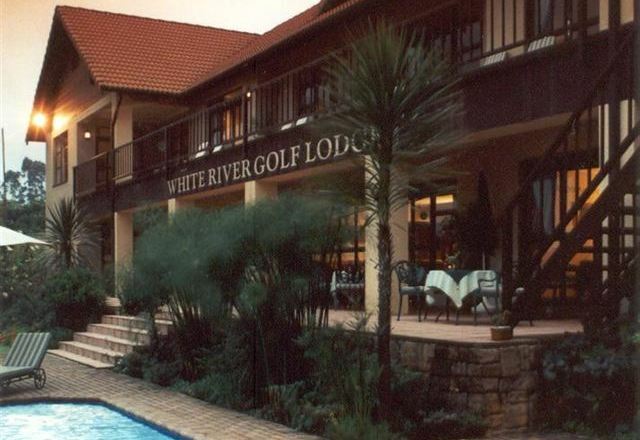 White River Golf Lodge is located on the first fairway of the superior 18-hole White River Championship Golf Course. 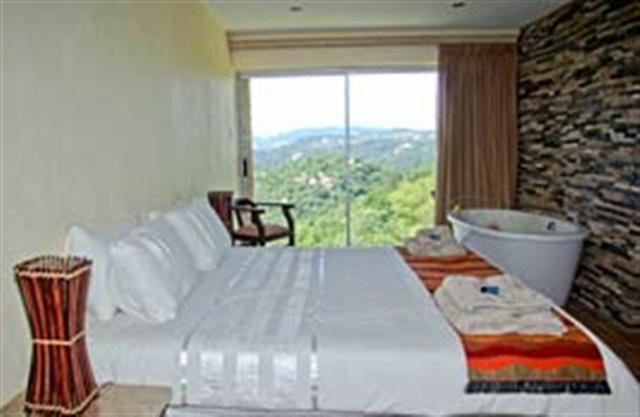 The lodge offers accommodation in Double Rooms and luxurious suites. 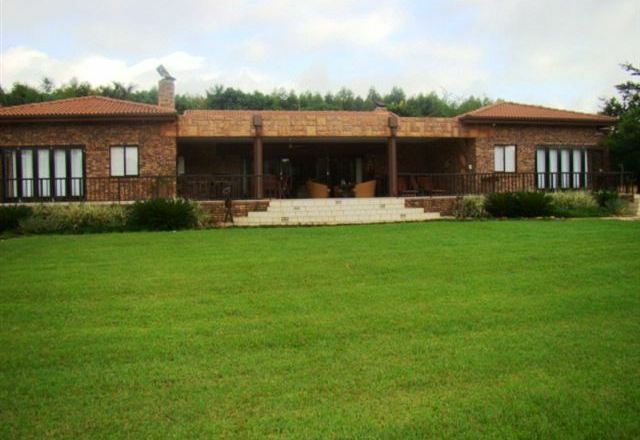 Martin’s Nest on White River Country Estate offers a tranquil environment in beautiful and scenic surroundings. 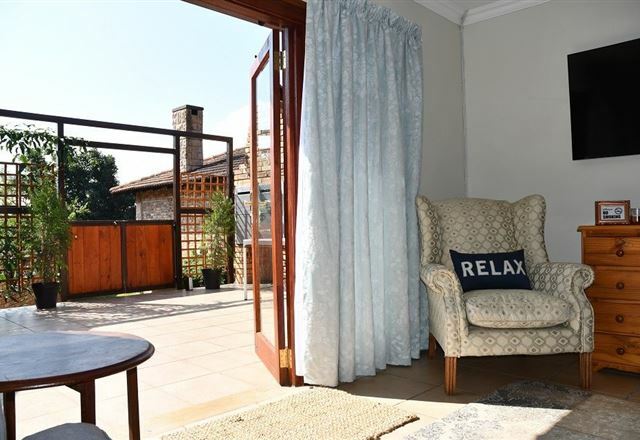 This four-bedroom house is very modern and spacious, with all bedrooms having en-suite bathrooms. 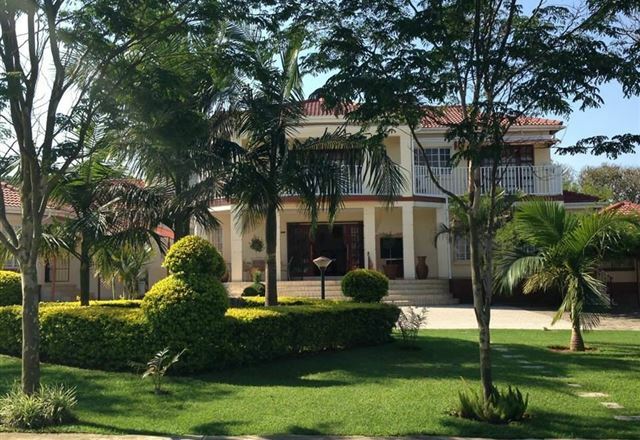 Columbus Guest House is located close to the central business district, where you can experience tranquility and serenity. It is an upmarket and spacious retreat from everyday life, giving you the opportunity to recharge and relax. 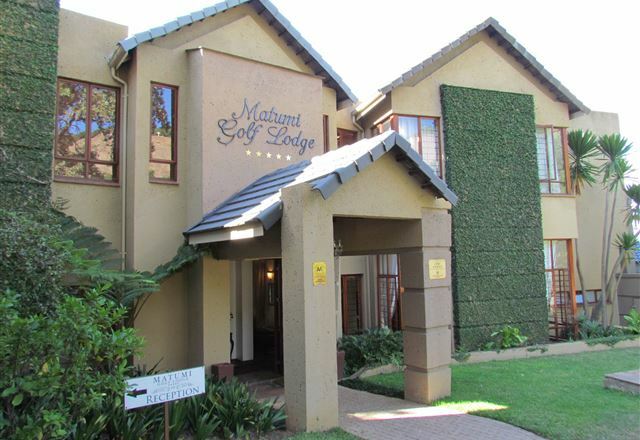 Matumi Golf Lodge is situated in the tranquil and secure environment of the Matumi Golf Estate, just 3 km from the centre of Nelspruit. 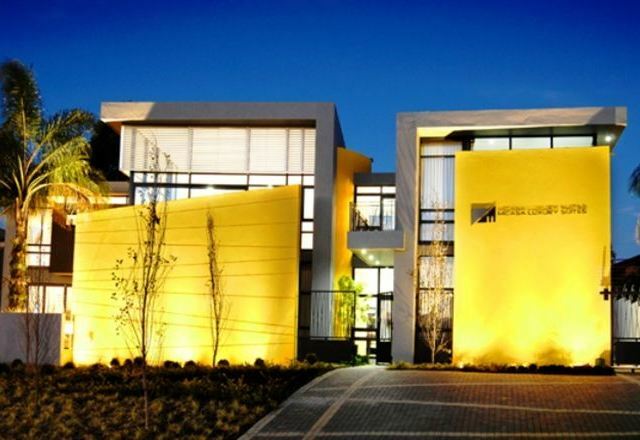 It is your gateway to Mpumalanga - South Africa&apos;s province of the rising sun, with its numerous attractions sought after by both local and international visitors alike.